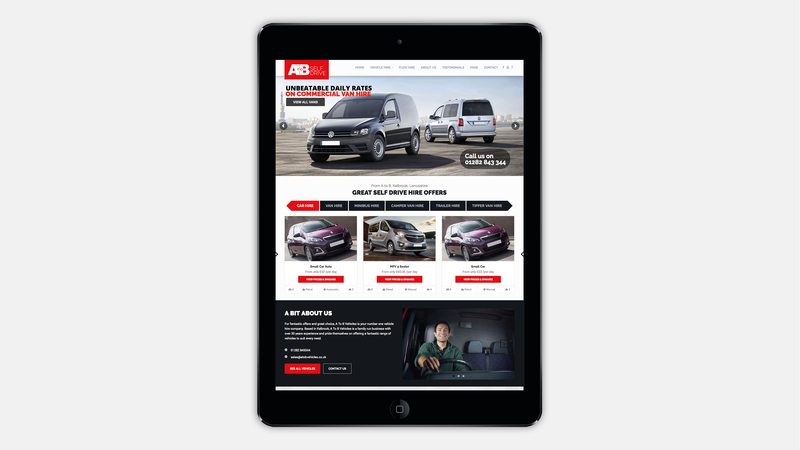 A to B Self drive is based in Kelbrook and specialises in private hire vehicles on both short and long term rental. 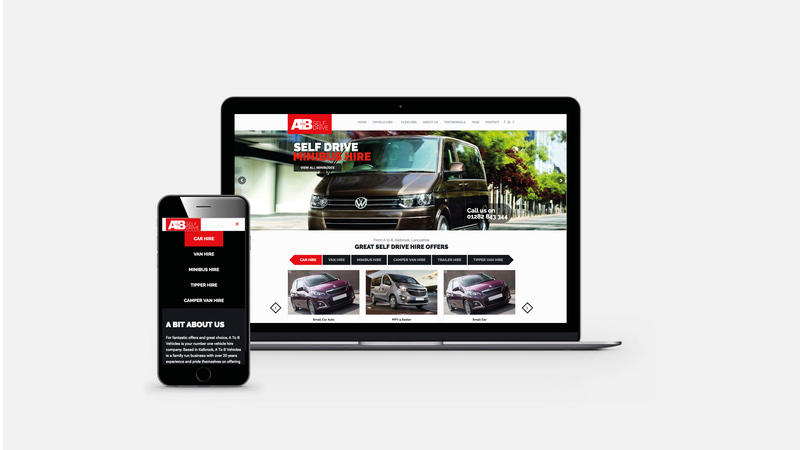 The company is a subsidiary of A to B Vehicles, and their rental offer was only marketed on a single page of their vehicle sales website. 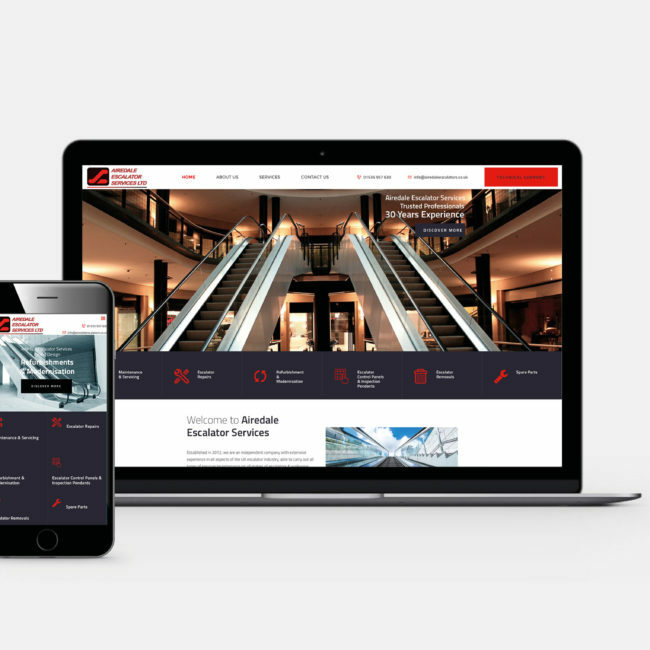 In order to drive more traffic and increase the rental enquiries, they asked us to design and build a new responsive website where they could easily add and edit vehicles. 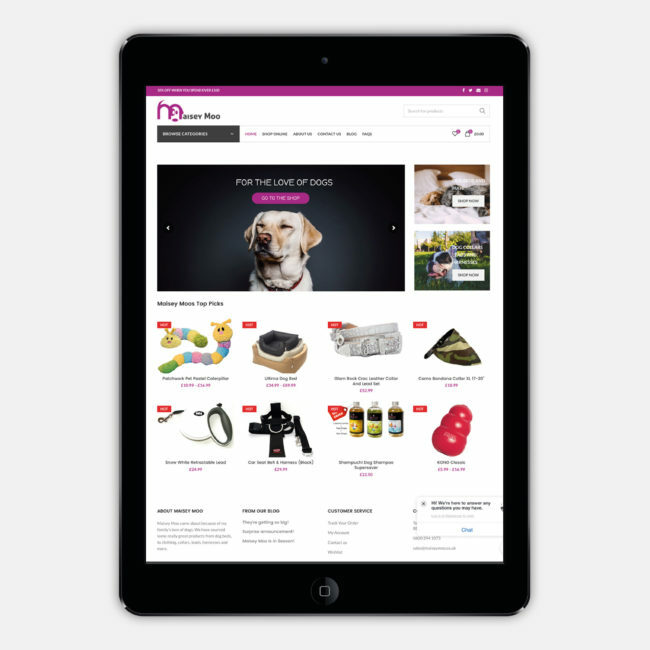 The new website was built with WordPress making edits quick and easy.